Uttar Pradesh Chief Minister Yogi Adityanath will kick off the campaign for urban local body polls from the temple town of Ayodhya on Tuesday. The civic polls, to be held in three phases from November 22, are seen as a litmus test for the Yogi Adityanath government's popularity. The BJP came to the power in March after a landslide victory. "UP Chief Minister Yogi Adityanath will address a rally each in all the 16 poll-bound municipal corporations. The chief minister will start his campaign from Ayodhya on November 14. 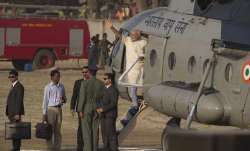 On the same day, he is likely to visit districts of Gonda and Bahraich," a senior UP BJP leader told PTI. As many as 652 urban local bodies across the state are going to polls, the highest number so far. 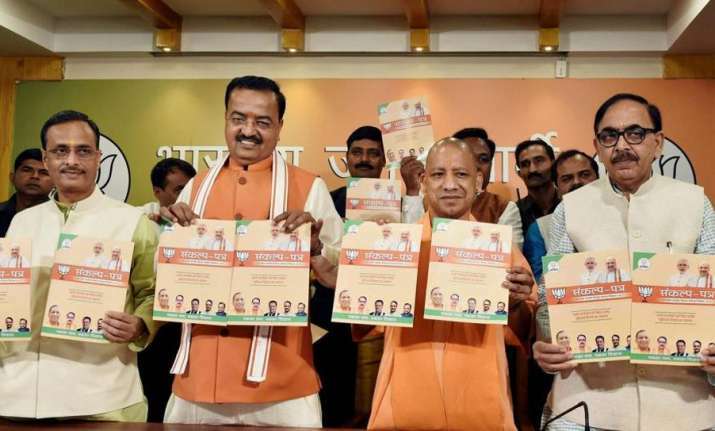 Adityanath yesterday expressed happiness that Ayodhya and Mathura-Vrindavan municipal corporations, constituted by his government, were going to polls for the first time. On May 9, the Uttar Pradesh Cabinet had given its approval for constitution of two new municipal corporations for Ayodhya and Mathura-Vrindavan. The idea behind the decision was to provide better amenities to pilgrims. The Ayodhya Municipal Corporation will cover the twin cities of Faizabad and Ayodhya, while Mathura-Vrindavan Municipal Corporation will look after the civic needs in the two pilgrim towns. Adityanath had visited the disputed Ram Janmabhoomi site after the mega pre-Diwali celebrations organised by his government in Ayodhya last month leading to criticism from rivals who accused him of playing the communal card. During his visit, Adityanath had said that Ayodhya represented his personal beliefs and opposition parties had no right to question him on this matter. 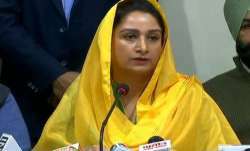 Facing criticism on the grand Diwali celebrations, the UP chief minister had said, "By celebrating grand Diwali in Ayodhya, I have not started a new practice but it is an age-old tradition here to celebrate the homecoming of Lord Rama." Besides the Ram Janmabhumi site, Adityanath had also visited Hanumangharhi, Digambar Akhara and Sugreev Qila temple during that visit.